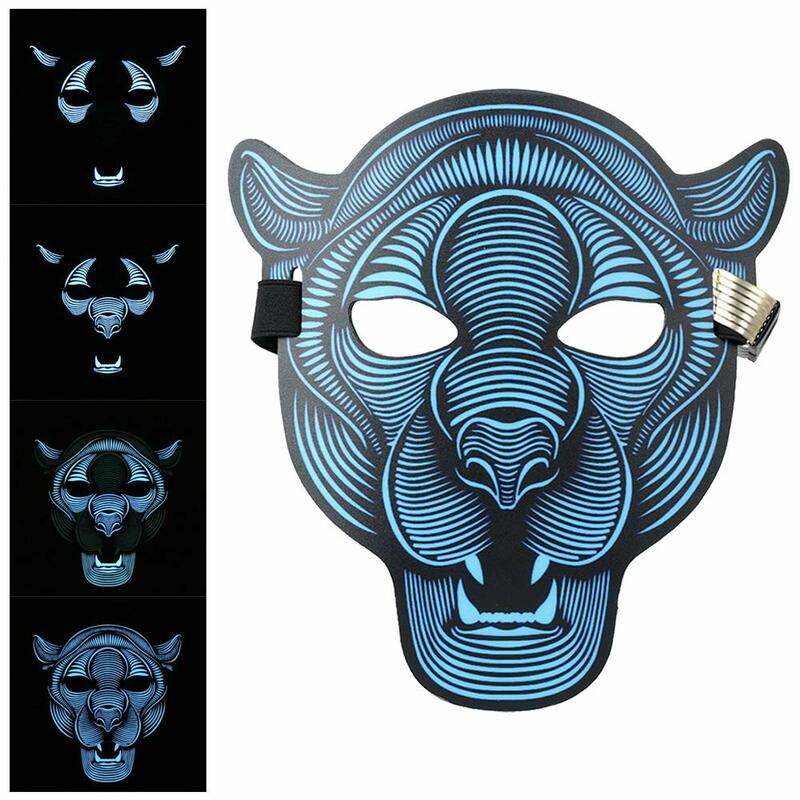 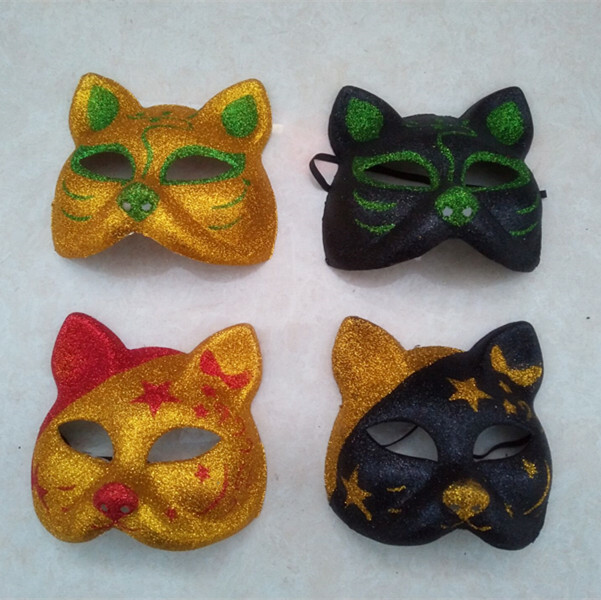 These glitter cat masks can match any costume dress. 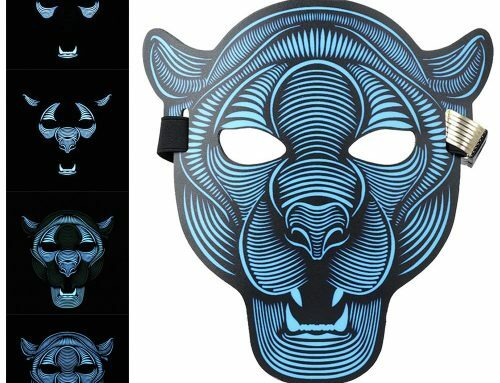 Beautiful painting and glittering in the dark and made of durable material. 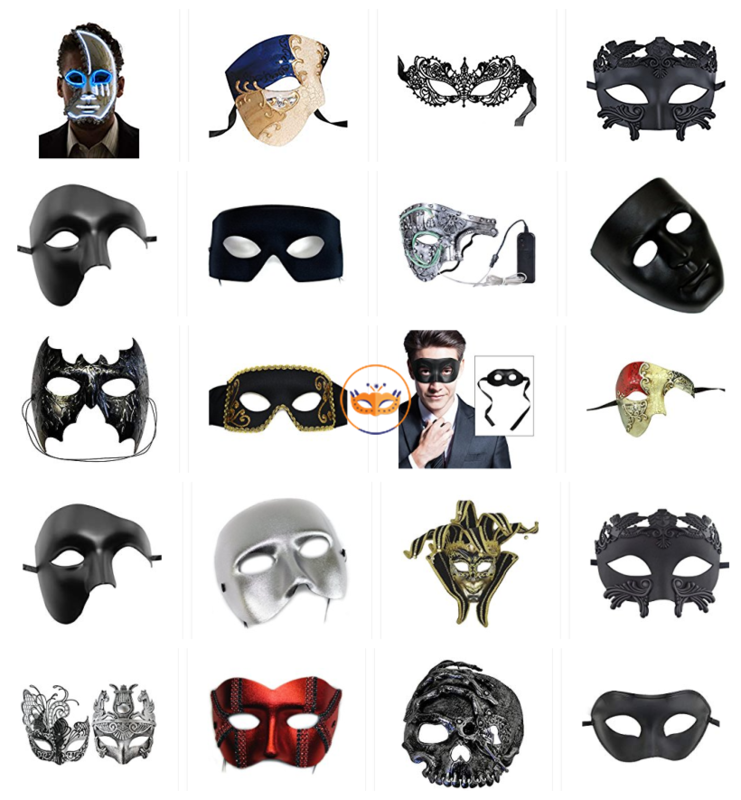 They’re perfect for Halloween, Masquerade ball mask, and ball party. 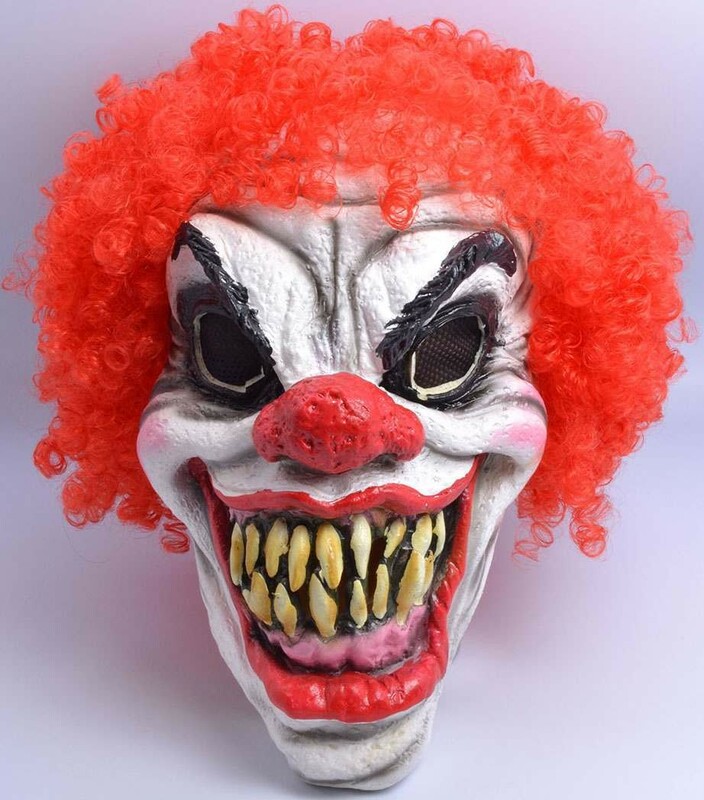 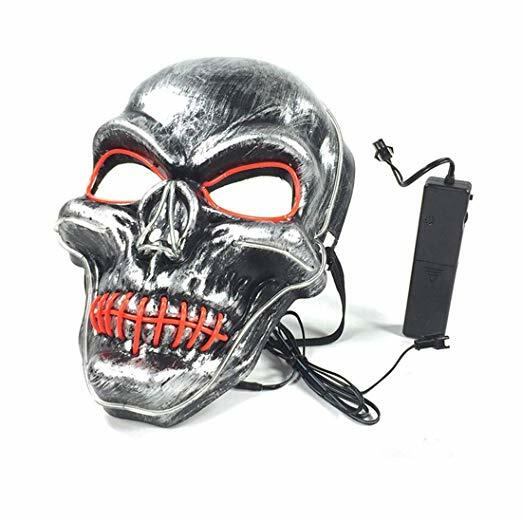 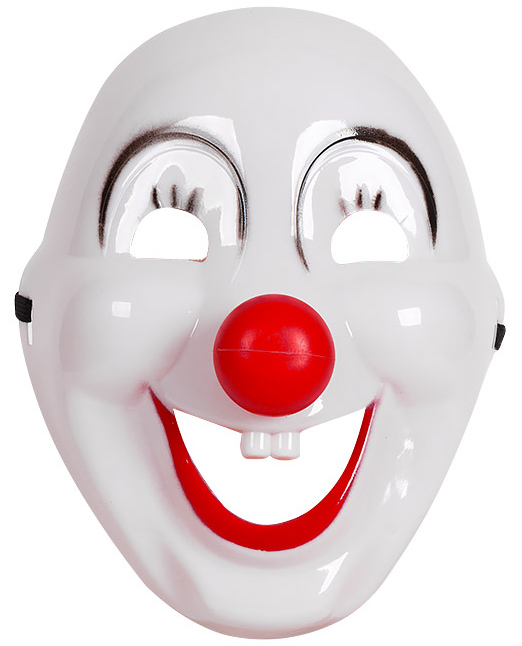 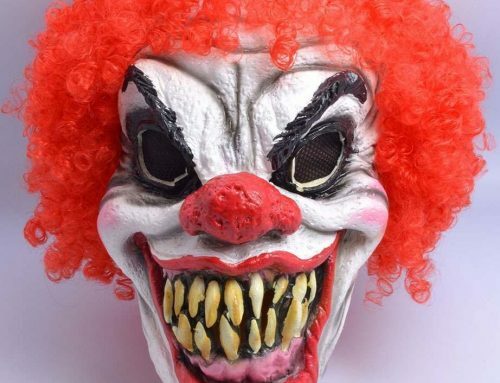 We can supply lots of Carnival costumes masks, Halloween costumes masks, and more Carnival party masks. 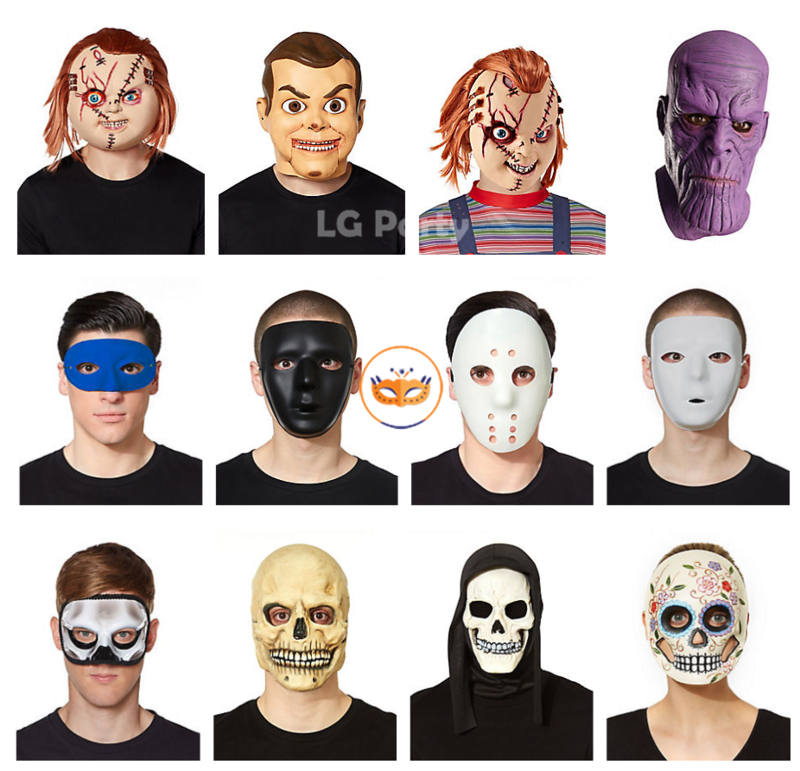 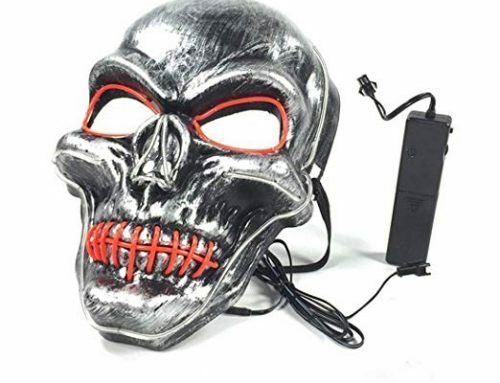 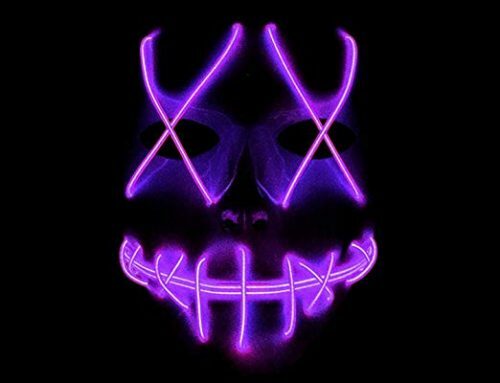 Here the party masks are not fully listed on this online display trade website. 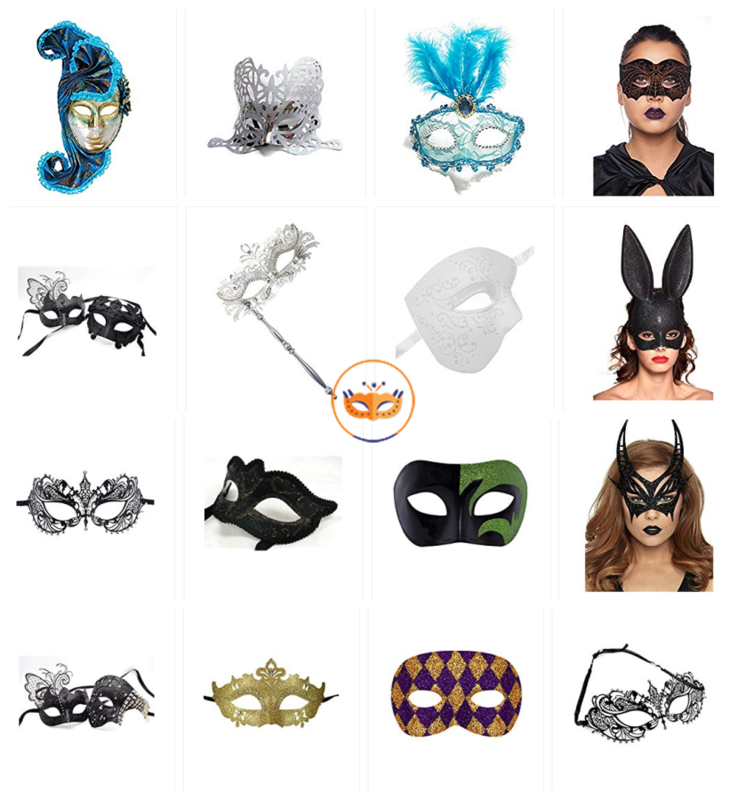 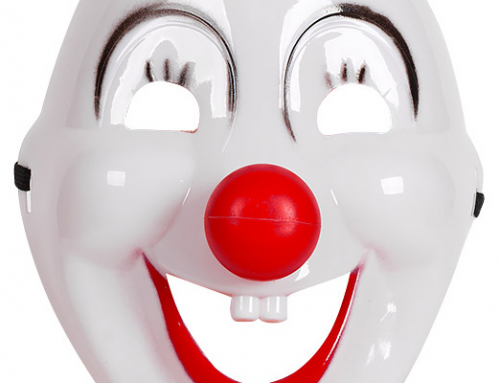 With the large selection of party masks in stock to choose from, we’re sure we will supply what you’re looking for. 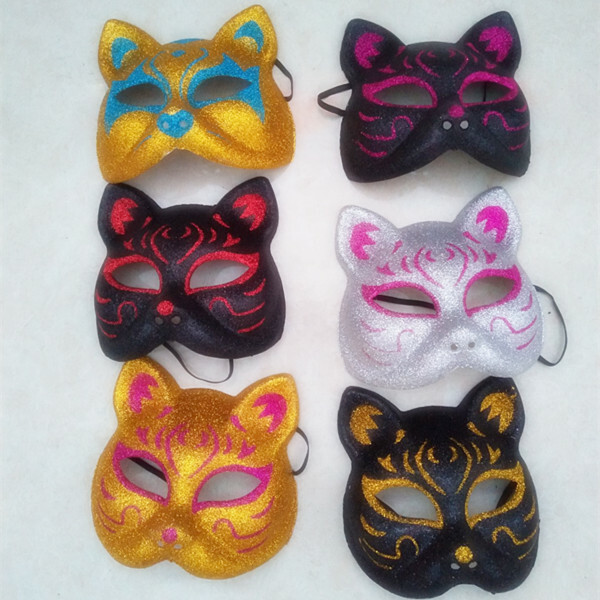 But if can’t, we’ll do our best to design the masquerade masks you need. 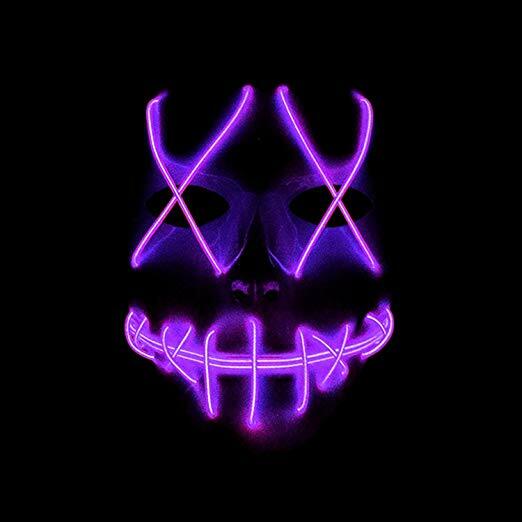 Look forward to hearing you!